Super home on large corner lot, great neighborhood. 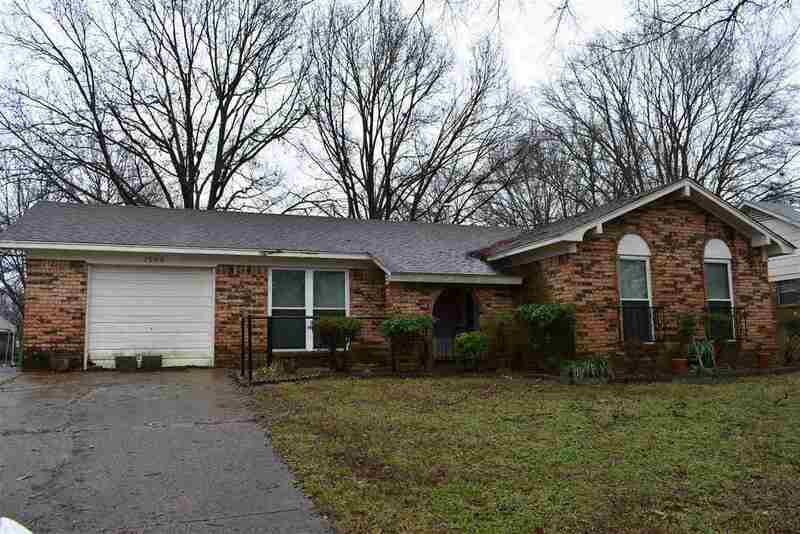 Brick home features 3 bedrooms, 2 baths, greatroom with corner fireplace, kitchen and breakfast room plus bonus room. Priced to sell so don&apos;t delay.